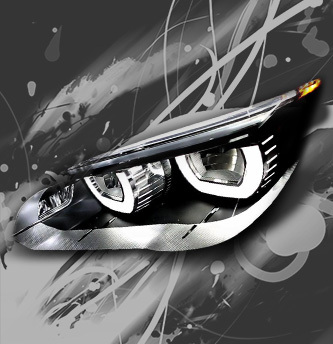 is specializes in car body kits and car accessories. Our workshop is located in Taman Perindustrian Desa Plentong, Masai, Johor Bahru (JB). 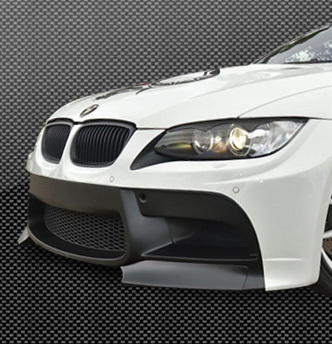 Our body kit products available in quality composite materials including Fiberglass (FRP), Polyurethane (PU), ABS Plastic (ABS), Carbon Fiber (CF), Polypropylene (PP) and Polyurethane Fiberglass (PU FRP). If you have any questions or need more information, please contact us. We will be pleased to answer any enquiries you have. 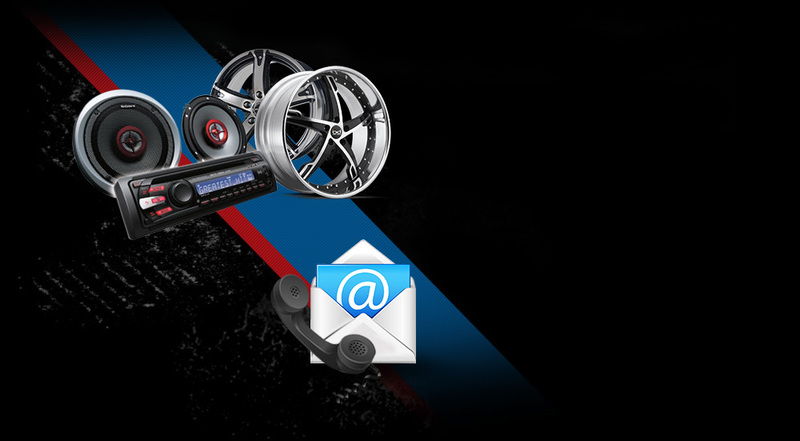 Define your vehicle, with different parts and accessories.